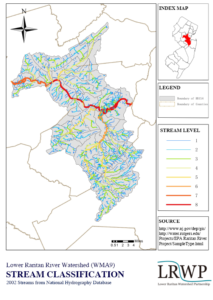 A little over 70 miles long, the Raritan River is composed of some 30,000 streams and extends through 7 counties and 100 municipalities. Of these approximately 2/3 are headwater streams or 1st, 2nd or 3rd order streams. 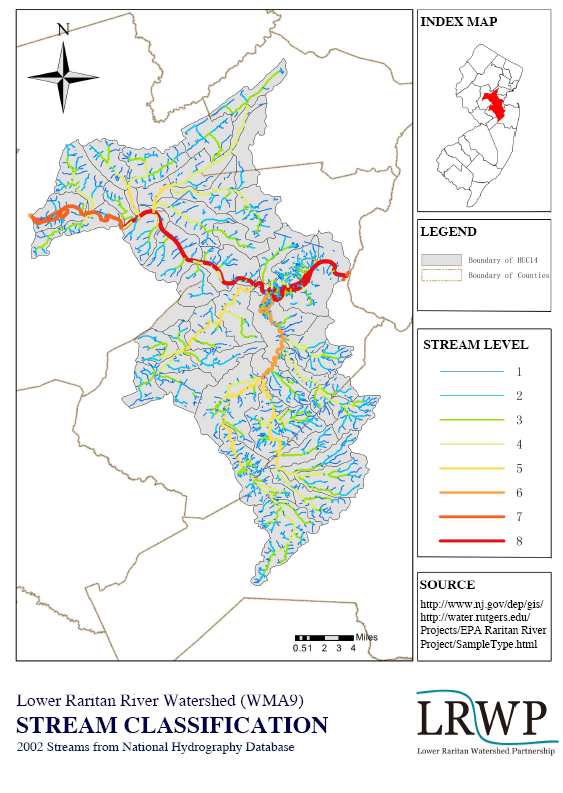 Headwaters are the smallest classification of streams and yet they make up the majority of the Raritan River system. Many of these streams have been altered due to development. 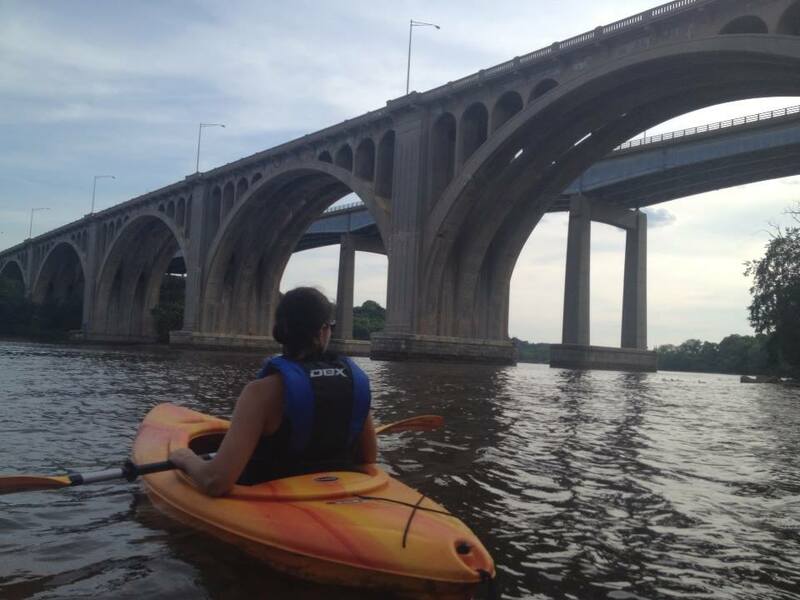 Additionally the historic Delaware and Raritan Canal runs from the Delaware River at Bordentown, through Trenton, to the Raritan River at New Brunswick.